sonnen, the global market leader in intelligent residential energy storage, today announced the commissioning of a solar + smart energy storage microgrid at a primary healthcare facility in the Mameyes Abajo neighborhood of Utuado in Puerto Rico. This microgrid is particularly important as healthcare has been a matter of vital concern since Hurricane Maria made landfall more than six months ago. Clinica Comunitaria Bo Mameyes de Utuado, Puerto Rico, powered by sonnen and Pura Energia. The sonnen smart energy storage system enables the Clinica Comunitaria de Utuado to provide urgent healthcare services to a remote community in Puerto Rico. The microgrid, installed in collaboration with sonnen’s local energy partner Pura Energía, is the first primary healthcare clinic powered by sonnen. 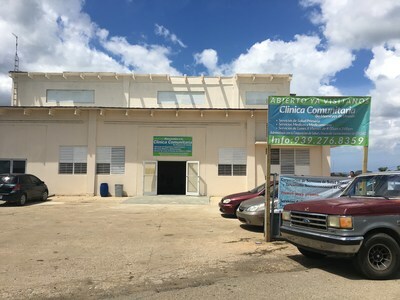 The clinic serves as a model for the resiliency created by solar + storage technologies, as it represents a fully off-grid site deep in the rural mountains of Puerto Rico. 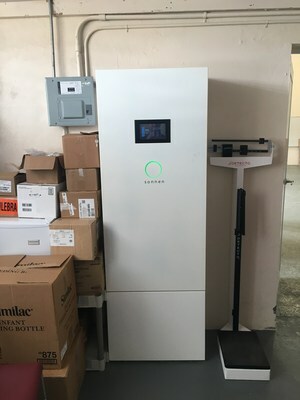 sonnen donated the sonnenBatterie eco 16 (8kW / 16kWh) smart energy storage system, which is paired with a 10kW rooftop solar system provided by Pura Energía.